If "four-peat" were an actual spelling bee competition word, you can bet Erin Howard could define it, give you its origin, use it in a sentence and correctly spell it. 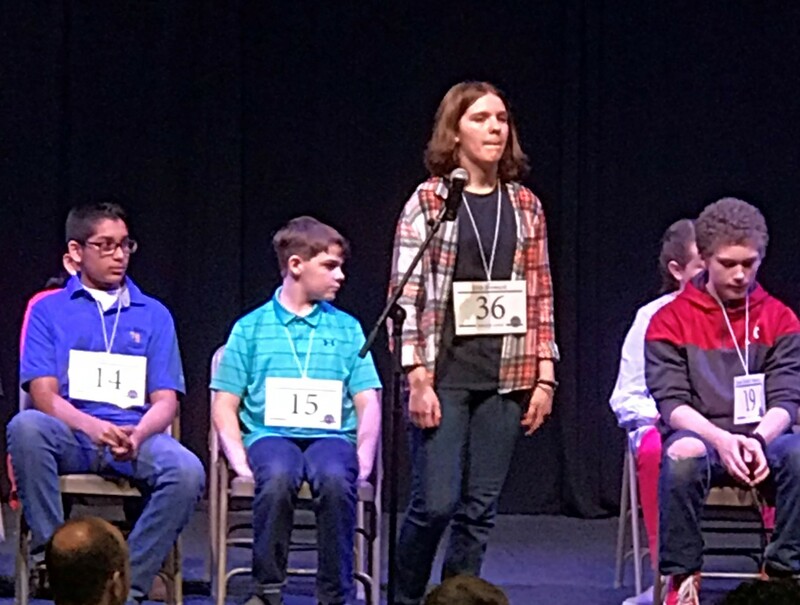 For the forth year in a row, Erin, a 14-year-old 8th grader at Mountain Gap, will represent Alabama in the Scripps National Spelling Bee in Washington DC this summer. On March 9, Erin out-spelled 49 competitors at the 92nd Alabama Spelling Bee. She's an old pro by now, having made her first of five appearances at the state spelling bee in third grade. Good luck to Erin in DC!